Fuel Oil Leak at 930 S. Coldbrook Ave.
A few hours later, units were out the door again for a fuel leak inside a home at 930 South Coldbrook Avenue. Crews arrived to find fuel oil leaking out of a broken fitting into the basement. 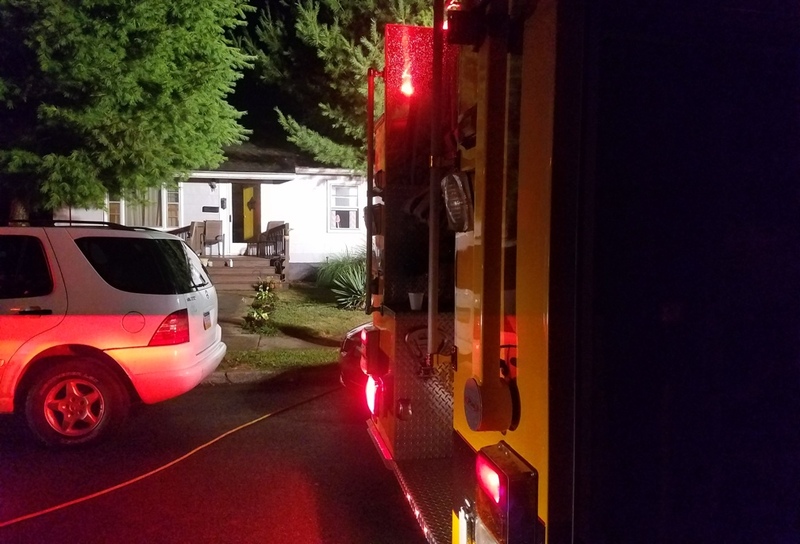 The leak was quickly contained, and crews remained on scene for approximately one hour until a clean-up company could be contacted.